May 2017 – Vavrek Architects, Inc.
Construction on the new building for the Mascot Hall of Fame is currently under way. The 25,000 sq. 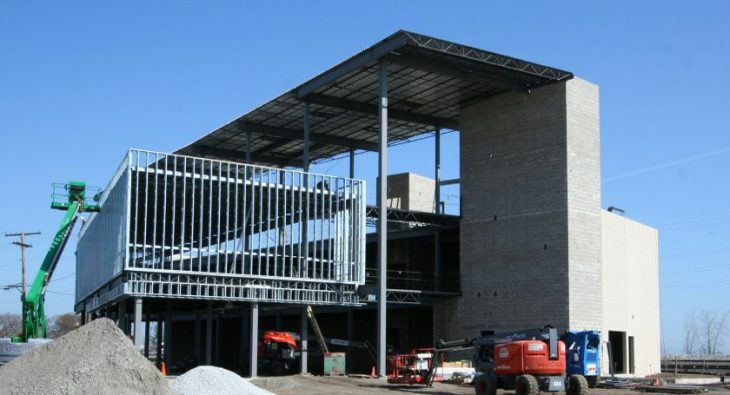 ft. building, located at the corner of 119th and Front Streets, is on track to be completed by the end of the year.